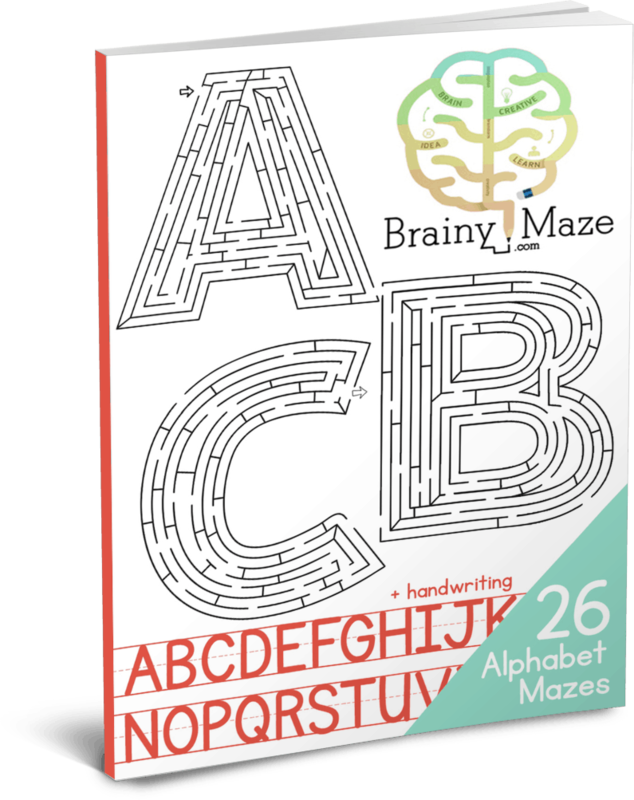 This collection of introductory mazes are just right for little hands. 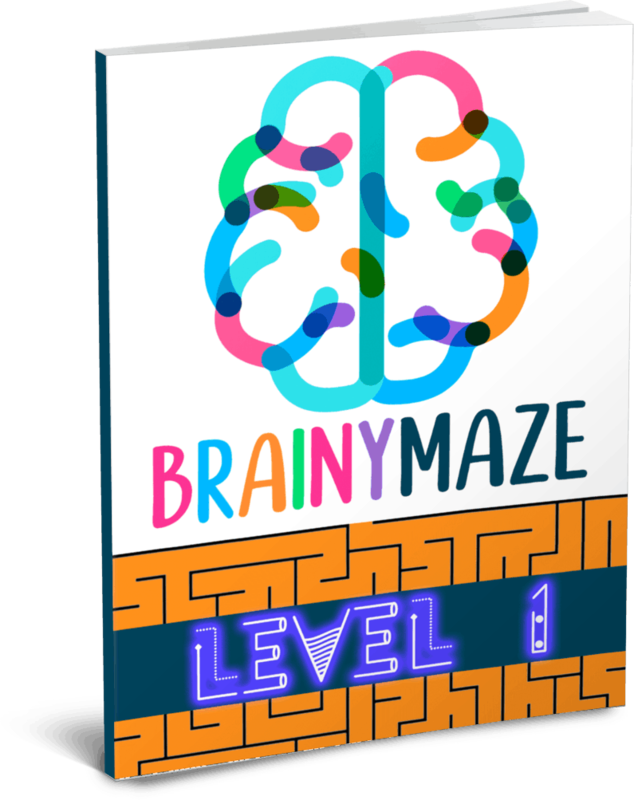 With 20 simple mazes this is a great way to begin to teach children how to use logic and problem solving skills to solve the maze. 20 pages eBook PDF format.